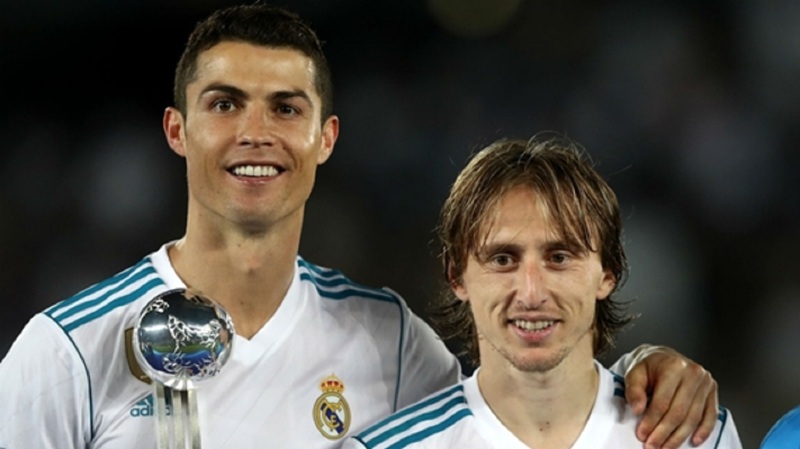 Cristiano Ronaldo and Luka Modric. Cristiano Ronaldo is an "egoist" who Croatia head coach Zlatko Dalic would never want in a team of his. The cacophony displeased Dalic, but did not exactly leave him surprised. Dalic's words are interestingly timed given Croatia travel to Portugal for a friendly next week but the 51-year-old seemingly has little appetite for a grudge match. "Our main goal is Euro 2020, so Portugal and UEFA Nation's League is not that important and even to lose against Portugal and Spain is no big deal," he said. 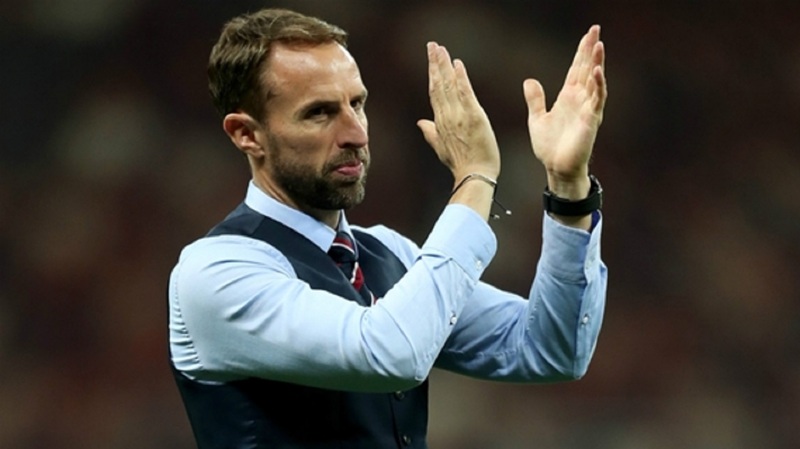 "I am not saying we will not try to win, but I don't want to put too much pressure on our team when Euro 2020 is the next big thing that counts. "The team is worn out and needs fresh energy, strength and motivation." 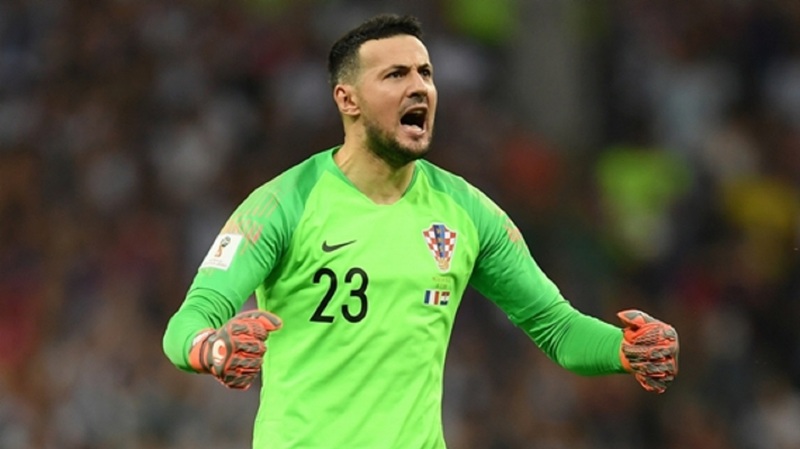 Croatia will begin their post-World Cup campaign without Mario Mandzukic, Vedran Corluka and Danijel Subasic – all of whom retired from international football after the tournament. Breaking the news to Dalic did not prove easy for Ronaldo's Juventus team-mate Mandzukic. "Mandzukic called me one evening and we chatted for a long time about this and that and the next morning he calls me again," he recalled. "So I think, 'Why is he calling me now, we spoke last night?' It is than that he announced to me his decision to quit. "Can you imagine, such fighter, warrior, and he didn't have the strength to tell me he will not play for Croatia any more. How hard was it for him."